PointSIX Durastrand Flooring benefits for builders are real and remarkable. Not only does pointSIX Durastrand Flooring hold the line on edge swell, it completely eliminates the hassle and expense of sanding. It also features a precise tongue-and-groove profile for a secure fit and is APA-approved for structural integrity. And its enhanced OSB recipe features a proprietary blend of resins and waxes for additional moisture resistance as well as dimensional stability. 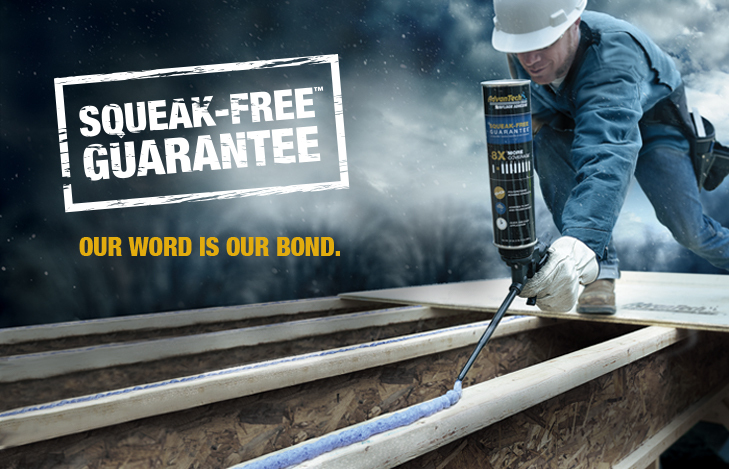 To prove its commitment, pointSIX Durastrand carries a 1-year no-sand guarantee and is guaranteed against delamination for life. Weyerhaeuser Edge Gold - The 50year limited warranty is proof Weyerhaeuser Edge Gold panels perform. Thanks to patent-pending Down Pore self-draining technology and a proprietary edge seal, these panels withstand the elements so well that they can allow framers to extend their building seasons. Edge Gold panels have a 200-day no stand warranty as well. Advantech Flooring is a high performace structural panel specifically engineered to provide more water resistance and stability than plywood. Advantech flooring offers a limited lifetime warranty and a 500 day no-sand guarantee. Tri-State Forest Products is your one-stop source for all your lumber and plywood product needs. 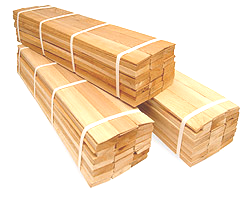 Our lumber stock includes but is not limited to: fir long length, SPF, and southern yellow pine dimension lumber. 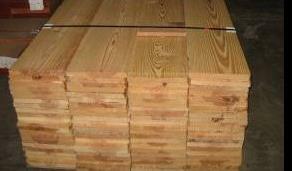 Our board selection includes pine, cedar, poplar and oak. Our plywood offering includes, hardwood, sanded, sturdi floor, underlayment, lauan, and sidings, with an OSB selection of products from commodity panel to value added products such as Advantech, ZIP System, Edge Gold and Durastrand. We offer BBOES and other concrete form products. Tri-State also carries a full line of fire retardant and treated lumber/plywood products. 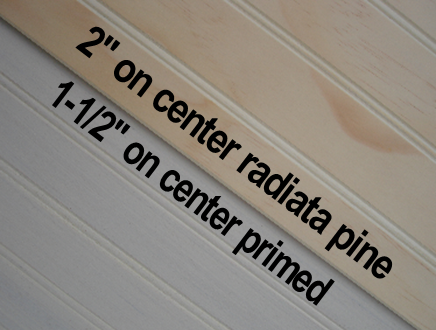 DuraTemp is a plywood siding with an 1/8" primed tempered hardboard face. It is stronger, lighter, and more durable than engineered wood sidings. 25 year warranty. Available in a 4" O.C. and 8" O.C. Sizes: 4x7', 4x8', 4x9', and 4x10'. Thicknesses: 15/32" and 19/32" / Prefinished colors available. Selex Radiata AC plywood has an outstanding appearance, free of defects, suitable for decorative sheathing, furniture, flooring, laminating and more. The product has excellent weight-volume ratio and makes for easy handling. Exterior glue favors suitability for interiors and exteriors. RoyOMartin offers a complete line of premium-quality plywood products that are available in a wide variety of appearance grades and thicknesses. SmartCore® Plywood products are manufactured to the highest quality with all Southern Yellow Pine construction for the greatest strength and stiffness. Our stock of RoyOMartin normally consists of T1-11 (premium & deco), AC, BC, Sturdi Floor & rated sheathing. Zip System roof & wall sheathing offer structural panels with built-in protective overlays that eliminate the need for housewrap or felt forever. Simply install the panels, tape the seams with the specialty designed ZIP system tape and you're done. 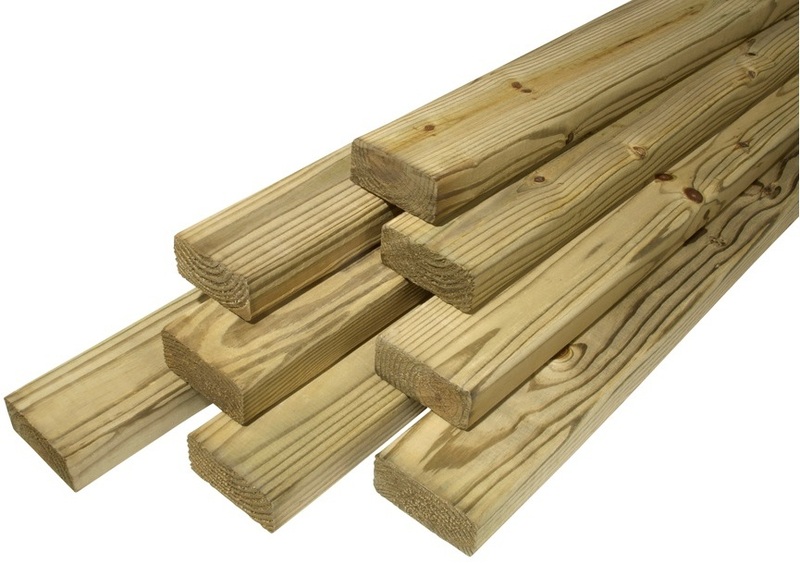 We stock 4x8 panels in 1/4", 3/8", 7/16", 1/2" 19/32" SE & 23/32" T&G. We also stock 4x9 & 4x10 panels in 7/16". We carry different brands at different times. Some of the brands we carry are Weyerhaueser, GP & RoyOMartin. 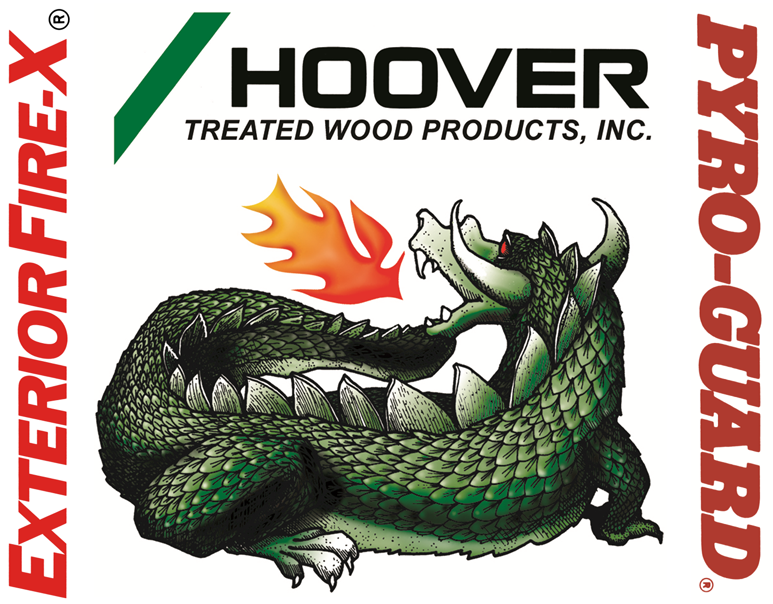 Hoover Fire Retardant Products offer proven strength, proven fire performance, proven code compliance, proven smoke toxicity tests. Each piece bears the UL classification mark. 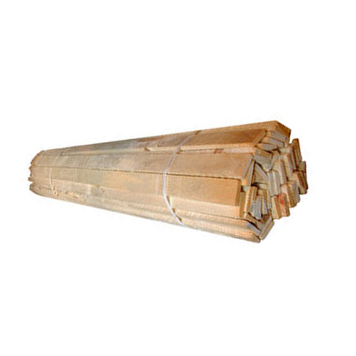 Pyro-Guard fire retardant lumber and plywood has a 25 or less flame spread when tested in accordance with ASTM E84. Exterior treatments also available in lumber and plywood (Exterior Fire-X). 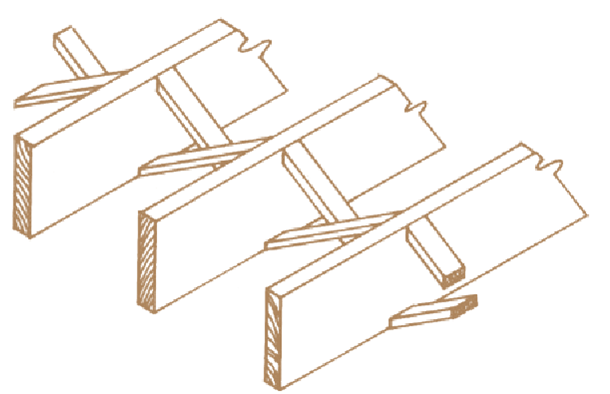 SPF Studs: 2x4 & 2x6, 92-5/8", 96", 104-5/8" & 116-5/8"
ready to use for pain-grade applications. For more information including installation, please click below. Many other specialty panels may be available. Please check with your salesperson with inquiries.